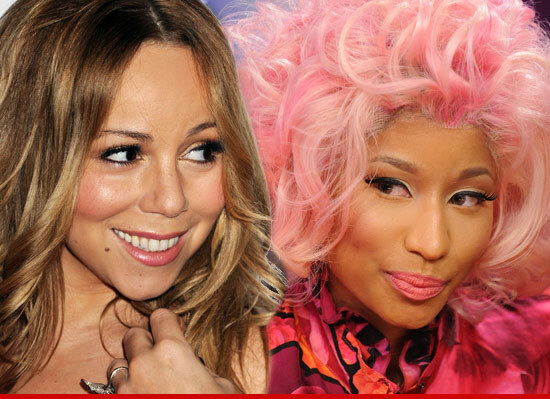 Hairstyles Mariah Carey Should Try While On American Idol! 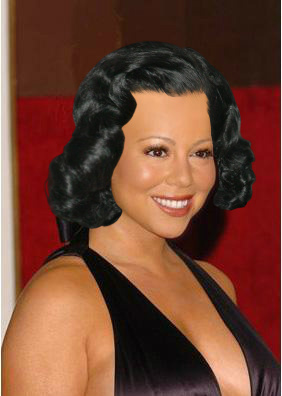 We were looking at hairstyles Mariah has done in the past and nowadays, but she hasn’t ventured far from her goldie locks. We think she is gorgeous and understood her facial features may be a reason to the long curls she does on a regular. But what if she was adventurous with her hair?